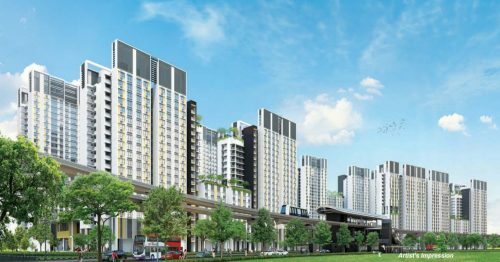 This was largely expected as ABSD & LTV limits were implemented to slow down excessive demand for properties with the ultimate objective of keeping prices stable. As demand for properties have picked up in 2016 due to stabilizing prices, relaxation of these measures is likely to cause a quick rebound in prices which could well unravel the progress made over the last 3 years. The Government has already hinted on several occasions that these would remain unchanged. As there is hardly any speculation in the residential property market, the tweaking of the SSD holding period and rates is a very safe a calibrated approach. It brings relief and a way out for investors and property owners who may have to dispose of the property bought; in the short term; without the additional burden of SSD (if sold in the 4th year); or having to pay a reduced SSD should they have to sell within the 3 year holding period. Though the property market will be rejoicing to this tweak, this change in SSD period and rates is only applicable to residential properties bought on and after 11 March 2017. There is no change to SSD holding period and rates for residential properties bought between 14 January 2011 and 10 March 2017. So this measure is a forward looking measure that allows prospective residential property purchasers to re-calibrate their calculations, expectations and holding period, going forward. 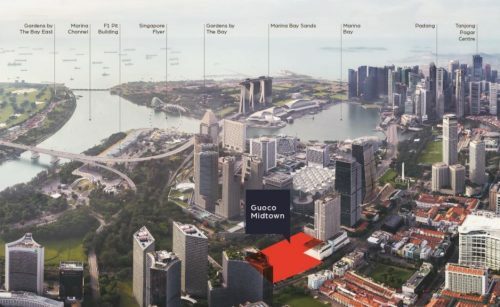 While it may change slightly how investors and home-buyers look at the timeline on holding the properties, we do not expect this tweak to have the effect of pushing up property prices in both the primary and secondary market. 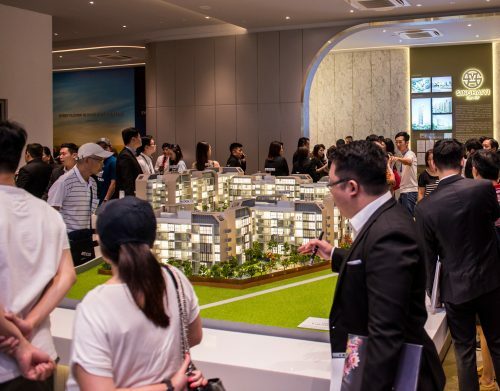 This is because there is still abundant supply in the residential property market and the demand-cooling ABSD rates and LTV limits remain unchanged. Developers and sellers are expected to remain realistic when pricing their units for sale. Market transaction data is likely to show that attractively or reasonably priced properties will find buyers much quicker; whilst overpriced ones are likely to “remain on the shelf”. This relief is for a very small group of home owners to meet their needs to borrow against the value of their properties to obtain additional cash. This is likely to have no impact on the primary and secondary market demand and prices. In certain ways, the market saw this coming; as this was a loophole that was being exploited by certain sellers and buyers. Going forward, the bulk sales are likely to be done as a straight forward bulk sale and the transacted prices are likely to be reflective of the transaction as a bulk sale; i.e. depending on the number of units that make up the bulk sale, prices are likely to be very different from individual unit sales. 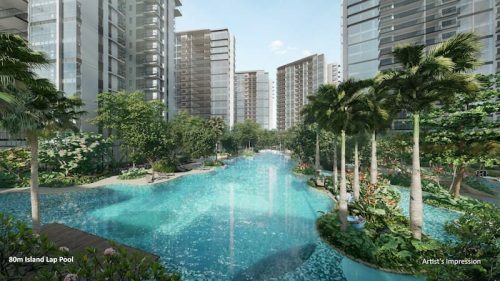 Commentary provided by Eugene Lim, Key Executive Officer of ERA Realty Network.